How are you doing? Today I created a tutorial inspired by the makeup the gorgeous Selena Gomez wears when she's not rocking a super dramatic or a super colourful and bright look. I've been looking at a lot of pictures and this is what it looked like she had on her eyes so let's get started! Ooh also, little disclaimer: The shadows I used were all actually cool toned like I've listed in the 'products you'll need' section below. The lighting just kept playing me while I was taking the pictures and the sun kept coming out and going away so that's why the shadows look a bit warmer in some shots haha. Okay disclaimer over! Let's actually get started! 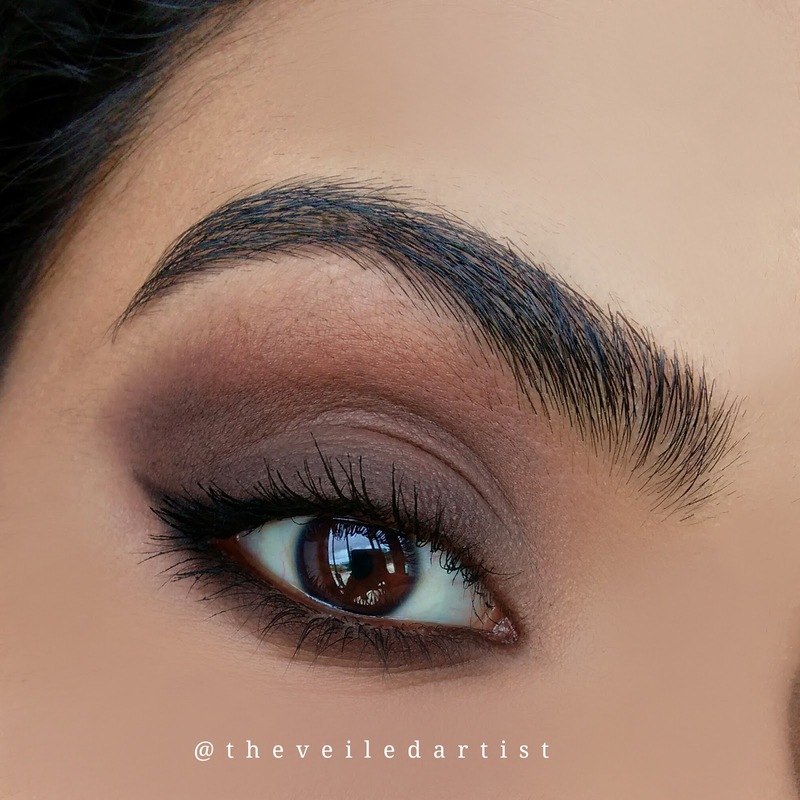 Blend the medium brown shade all over your eyelids, into the crease and a little above it. 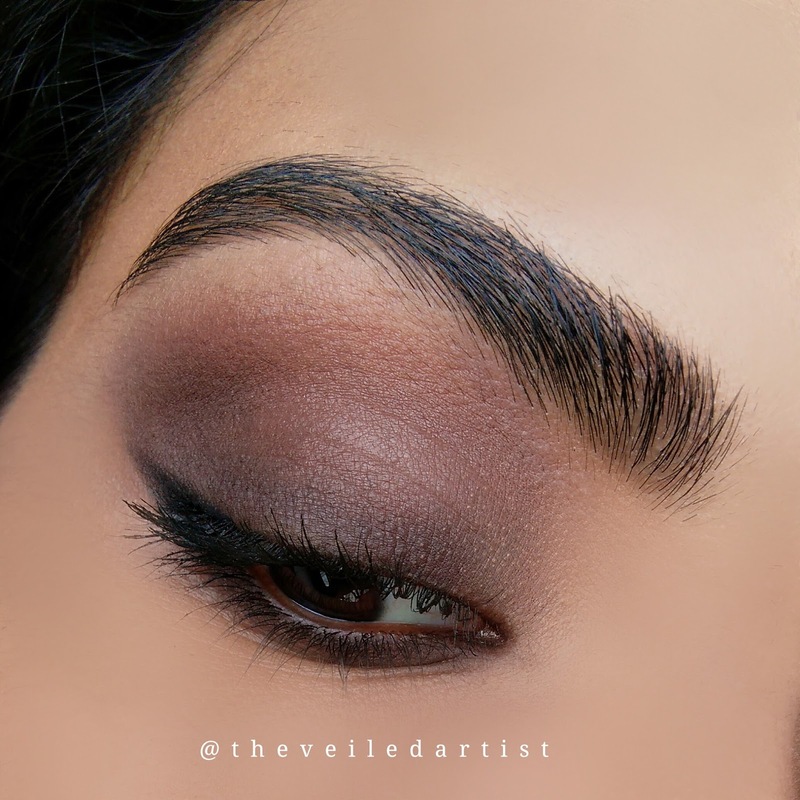 Apply the darker brown shade close to your lashline and slightly blend it out upwards, but make sure not to blend it too high, we don't want this shade all the way upto the crease. 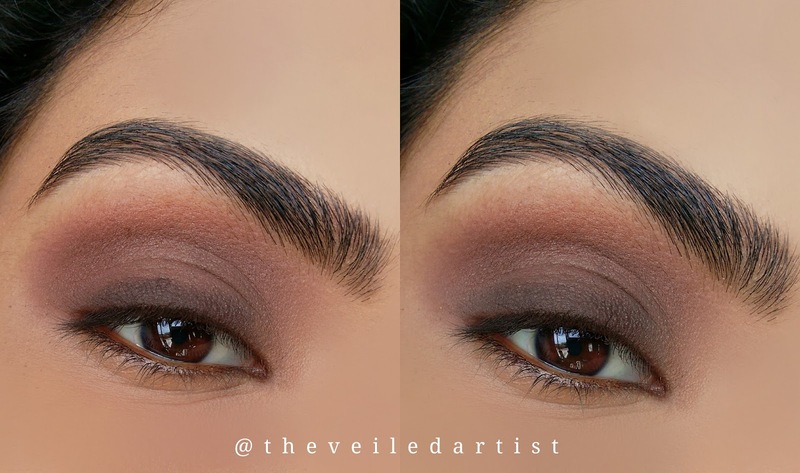 Blend the same dark matte brown eyeshadow we used in the previous step, all over your lower lashline. 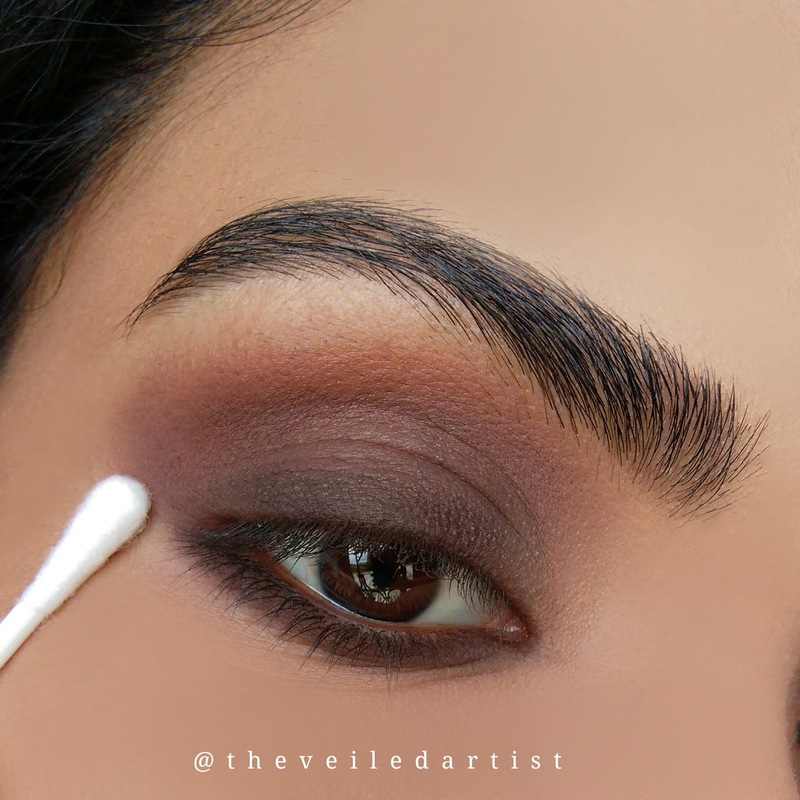 Using a q-tip dipped in makeup remover or even a makeup remover wipe, carefully clean any eyeshadow that has fallen any lower than the eyeshadow you applied directly on your lower lashline, all the way to the tail of your brows. This will give your eyes a nice lifted look that Selena's eyes always have. 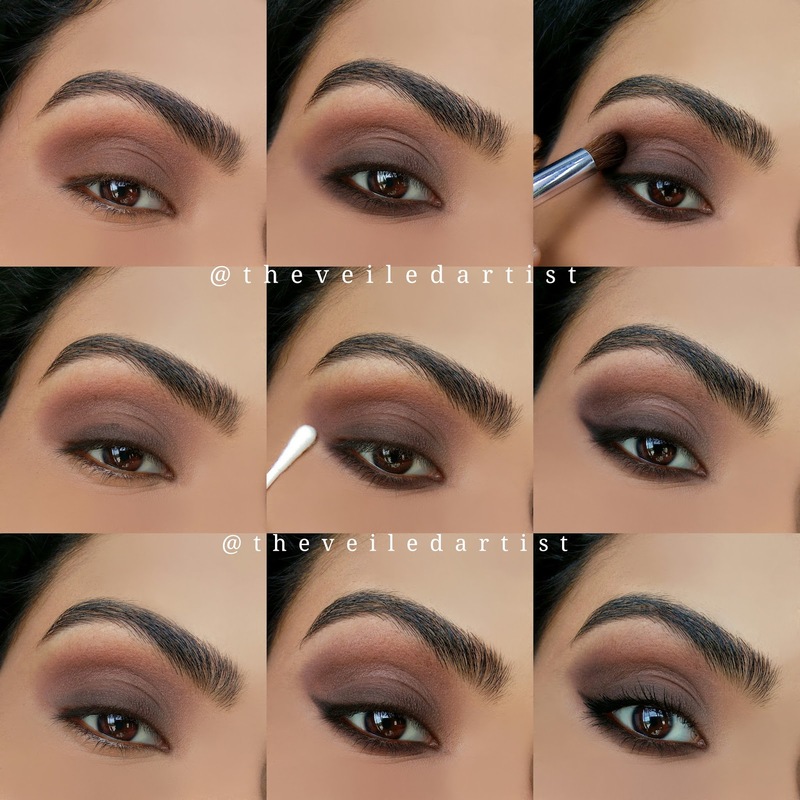 Next, using the dark brown creamy pencil, follow the angle of your lower lashline and create a small wing only on the outer part of your eyes and fade it out a bit. We don't want a sharp clean wing for this look. 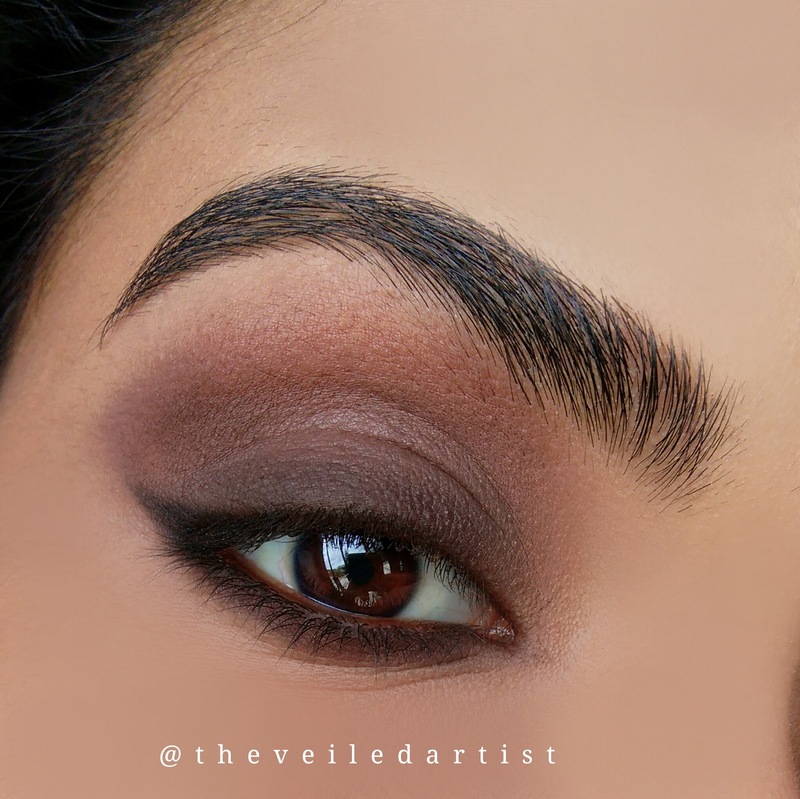 This step again helps lift the eyes and gives it that slight feline look. 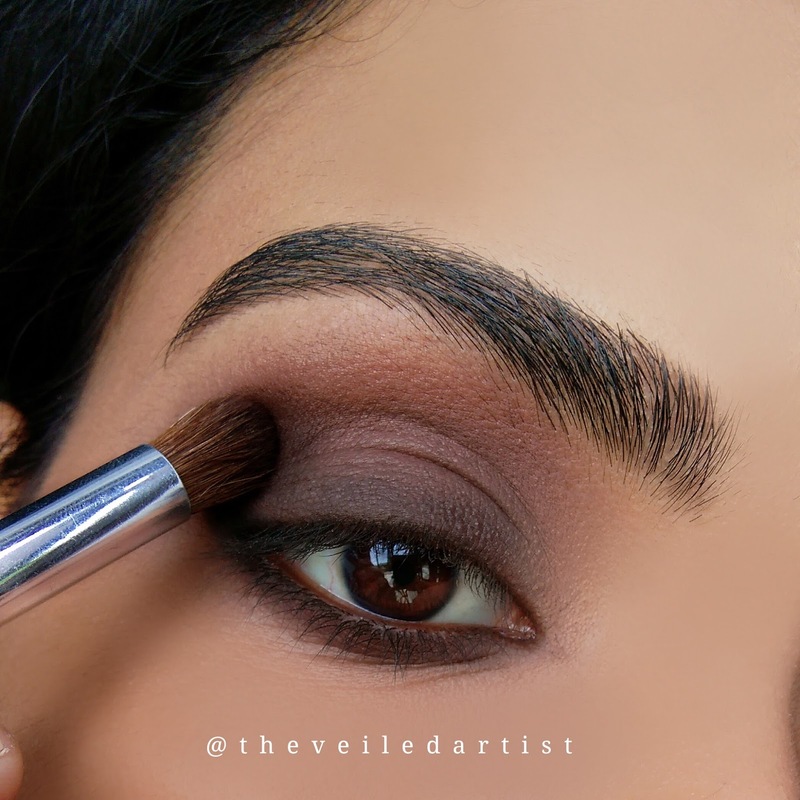 Blend the deep matte brown eyeshadow into the outer v of your eyes. I've noticed she always has a darker shadow on the outer part of her eyes. 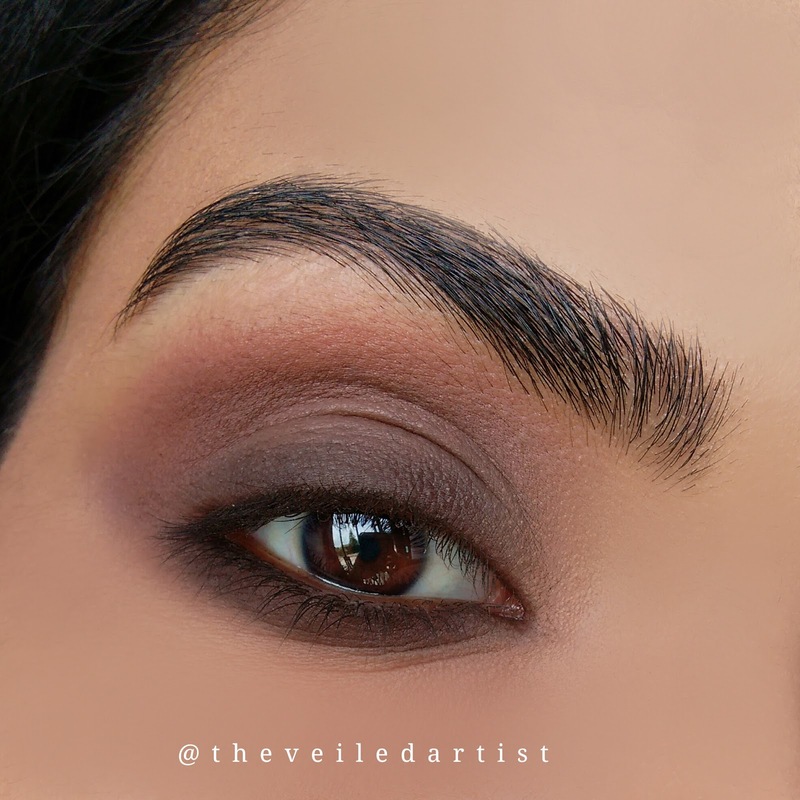 Tightline your upper inner rim with a black pencil liner. 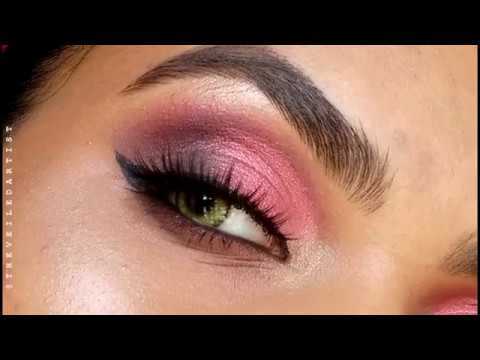 You can skip this step if you're terrified of tightlining but I find it makes the lashes look so much fuller even with little to no mascara on. Selena has lash extensions in so her lashes always look full and fluttery but when she does wear lashes, I've noticed she wears the ardell wispies a lot. I don't own any similar lashes or the wispies yet (yet as in my order hasn't reached me haha) so I curled my lashes and applied mascara. But I applied more mascara towards the outer lashes so it lifts the eyes and helps create that feline look once again. So that's it for the tutorial guys!! I really hope you enjoyed it and I hope you recreate it. 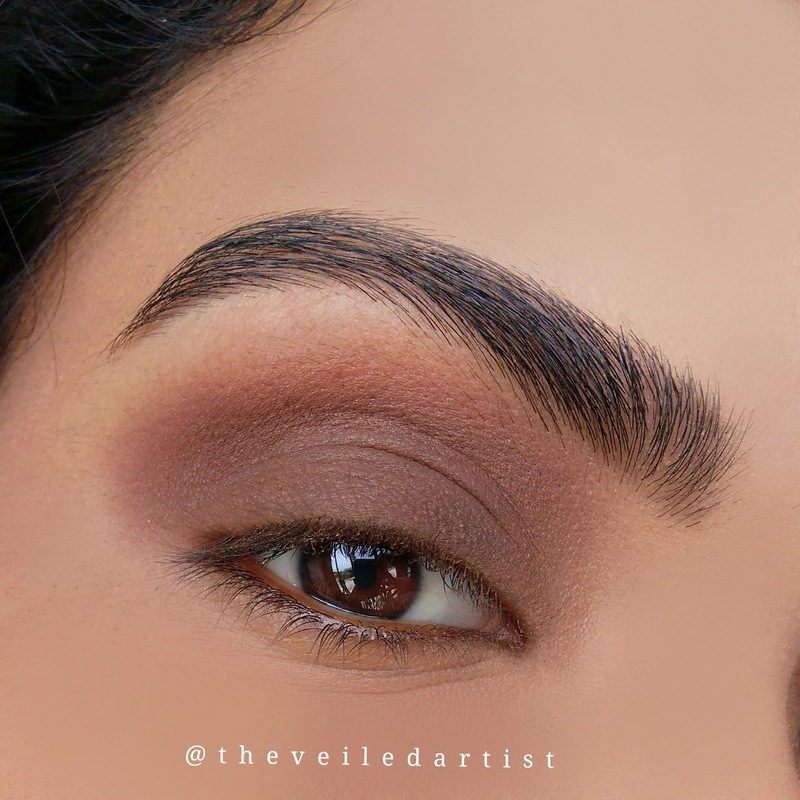 A lot of the steps are directed towards lifting the eyes on the outer corner and creating that smokey feline look that Selena sports quite often! You can check out my last post here. 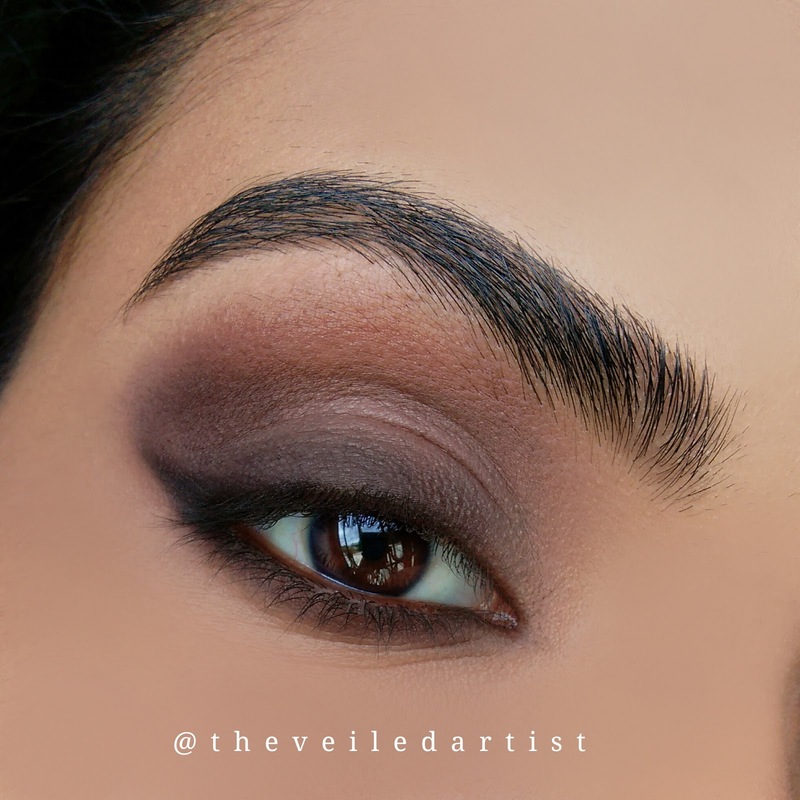 It was a tutorial on some very glam smokey eyes!